Bitcoin Press Release: Blockchain company ARXUM has formed a strategic partnership with Glassline, a producer of frameless glass architecture to enable the implementation of blockchain technology. This partnership will prove to be mutually beneficial for both parties. 5th September 2018, Zug, Switzerland – ARXUM’s innovative blockchain solutions for manufacturing benefits GLASSLINE in the production of frameless glass architecture. GLASSLINE is developing new process and portal solutions and by integrating ARXUM’s Production Protocol, they can greatly increase customer satisfaction. ARXUM changes the manufacturing industry by interconnecting manufacturers, suppliers, and customers in one network. The network lets data be transferred effortlessly between the users, enabling customized manufacturing for the same price as mass production – for the first time in history. In turn, a completely new marketplace is created, where everyone can participate. 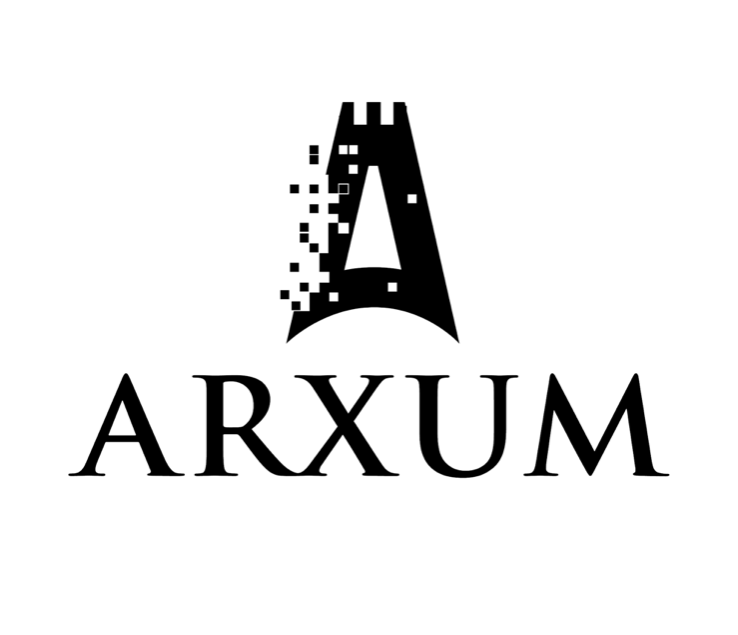 ARXUM uses blockchain technology and is run by a team of experienced engineers. The post ARXUM Forms Strategic Partnership with GLASSLINE appeared first on Bitcoin PR Buzz.